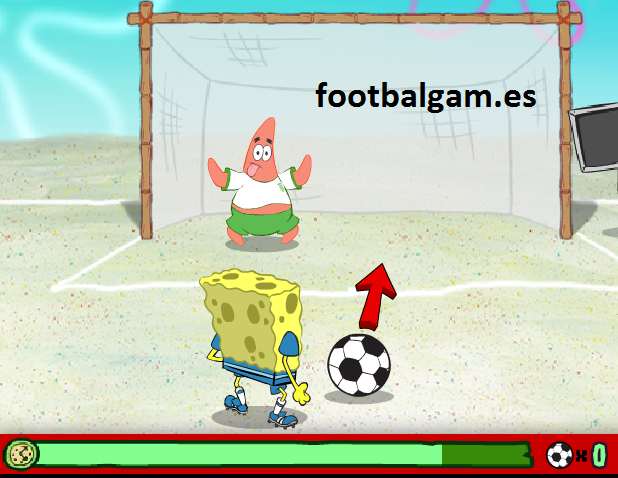 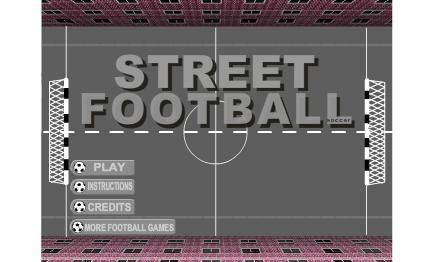 In this football game you will be playing penalty shootouts with SpongeBob and Patrick. 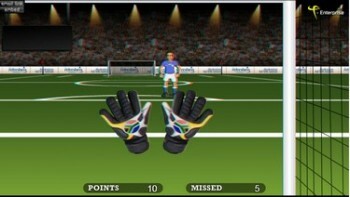 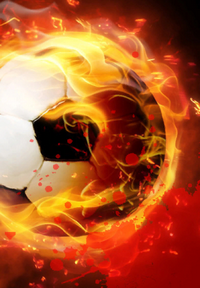 You will be under the pressure as you need to score as may goals as you can until the timer runs out. 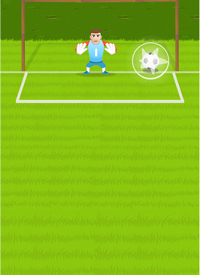 For each goal you score it will fill a bit so a steady goal streak will definitely keep you in the game more.